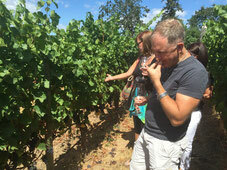 Oregon Vine2Wine Tours will take you to wineries in one specific area. 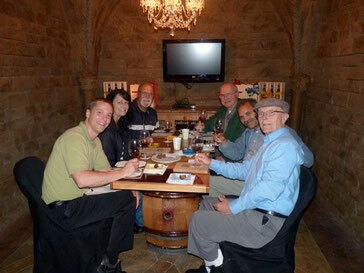 You will meet vintner's who make wines that reflect a sense of place. 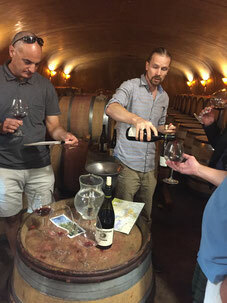 The two wine regions that we feature on our full day tours are not as widely known as the Dundee Hills and often get passed over by people traveling from out of the area. We want people to experience wines that are well crafted, pair well with food and are produced by some of the best winemakers in the state. We also want you to meet the people who are responsible for making the wines and share their passion with you. 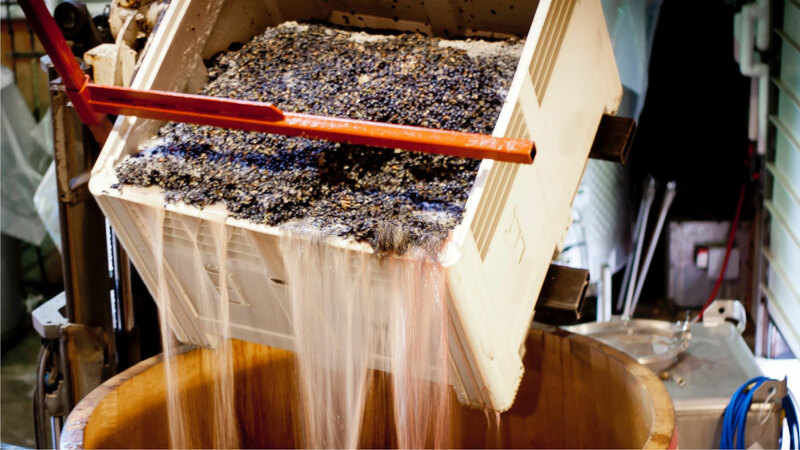 The two regions that we focus on are the Umpqua Valley and the Eola-Amity Hills. 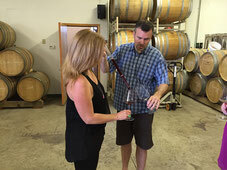 Book Your Unique Oregon Wine Tour today!